UU A Way Of Life: Ask Alexa - Why don't UUs put more focus on their covenant based on their seven principles? Ask Alexa - Why don't UUs put more focus on their covenant based on their seven principles? 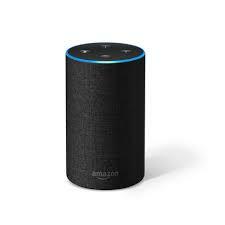 Alexa: Why don't Unitarian Univeralists put more focus on their covenental affirmation and promotion of their seven principles? Because they have lost their way after being distracted.